15yo Gabe Adams Season Edit 2018 | Why Aint You? Another great season for Gabe, performing during on and off snow training. He is exactly where he needs to be with a Triple Cork aged 15! With a couple of doubles to his name and a bunch of clean rail manoeuvres, Gabe is looking very competitive in Slopestyle and Big Air. Ending the season ranked No.1 in the TTR World Rankings for U16s is testament to his ability and consistency. 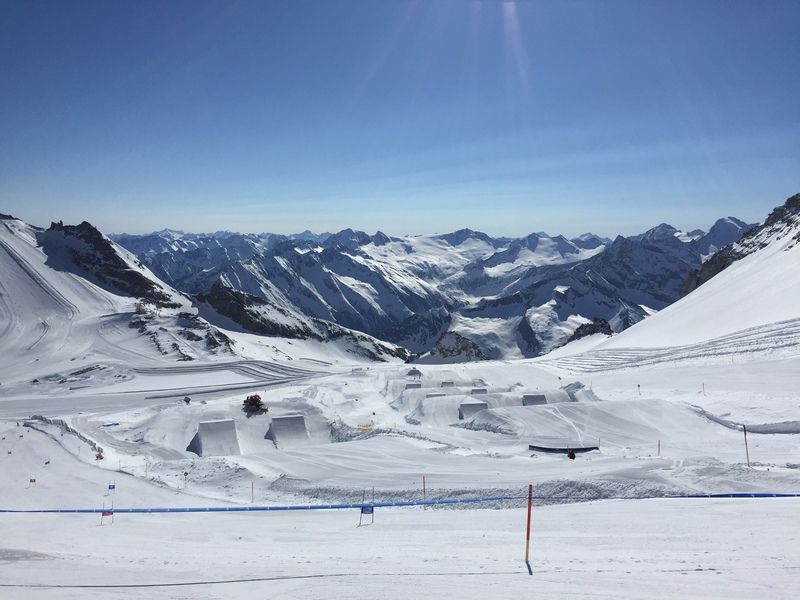 Taking home the Austrian Masters slopestyle title, 3 World Rookie Tour Podiums including 3rd place at the Finals in Kaprun. Now confidently putting down his backside double 1260 in Europa Cup competition, Gabe is stretching our Olympic Pathway. Now well into Module Three, where he will need to compete against the full adult field at World Cup competition. An excited winter lies ahead with Bosnia and Herzegovina hosting the European Youth Olympic Winter Festival. With this prestigious title up for grabs, maybe Gabe can do better than those footballers and bring it home!